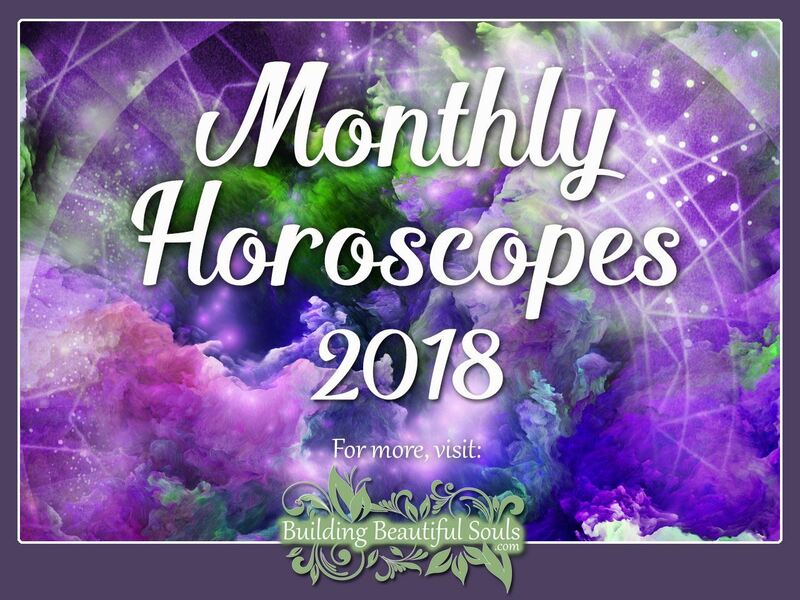 Free Monthly Horoscope & Astrology Predictions! All 12 Zodiac Signs! Love, Money, Career! 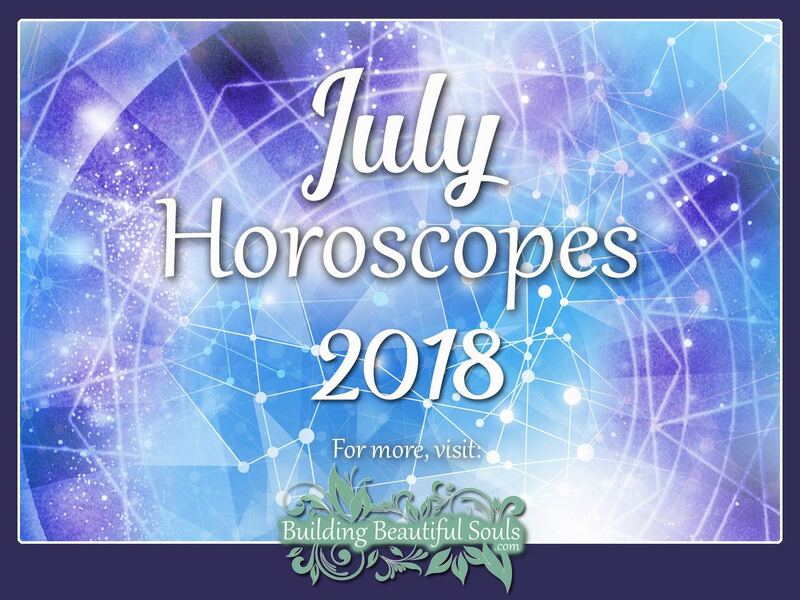 July 2018 brings a wild cosmic ride! It’s an All Zodiac Signs Red Alert! Be prepared to feel extreme highs and lows. 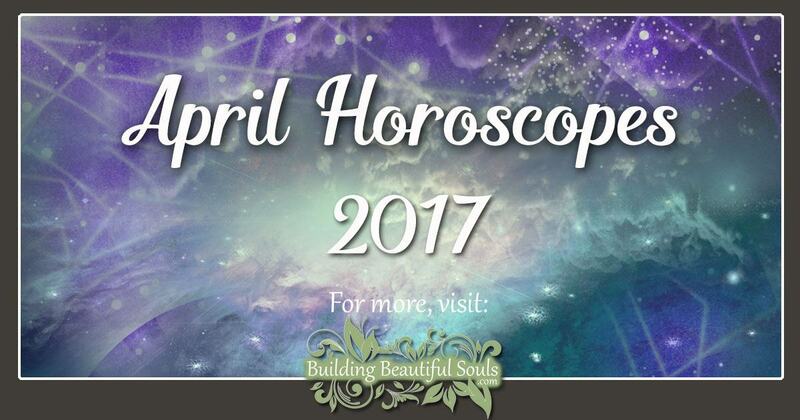 Read your monthly horoscope now! Star signs! Are you ready to look at the world through a whole new lens? Can you feel the tremors starting? Chaos IS coming but it’s a good thing. Sometimes, things have to fall apart so they can be put back together – making them stronger and better than ever before! 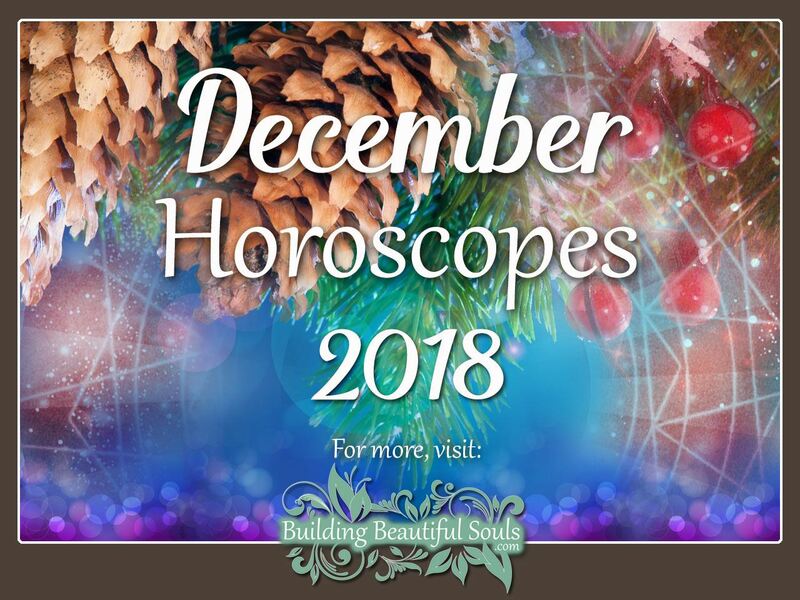 Star Signs – are you ready to make your dreams a reality? Travel & communication are hot right now. 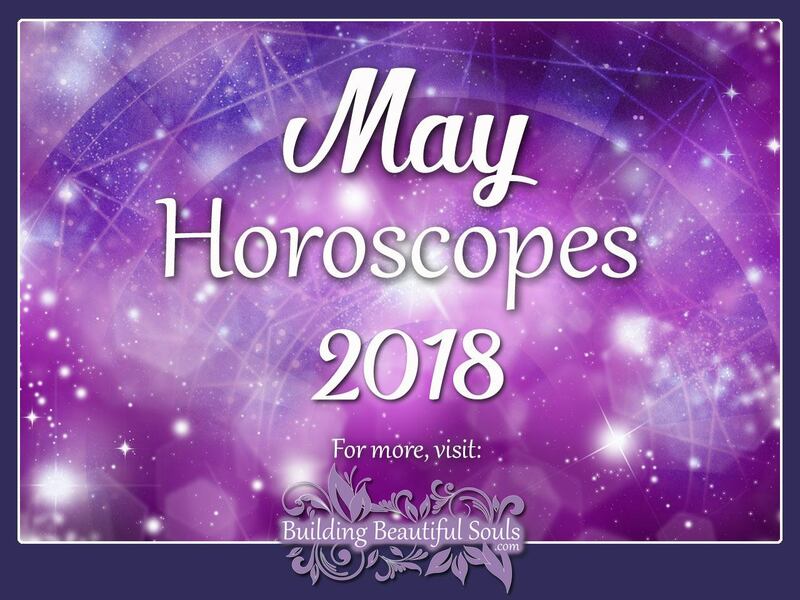 Plus, May is all about perspective – what, where, why, and when to change it. 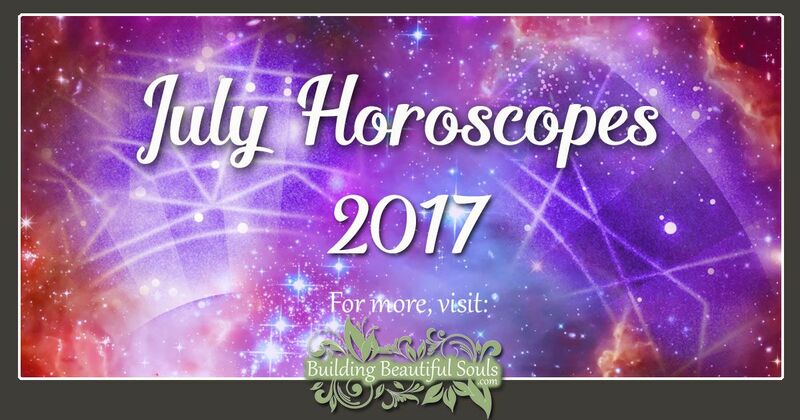 So get the Horoscopes & Healing Crystals for all 12 Zodiac Signs plus the Monthly Astrology Overview! 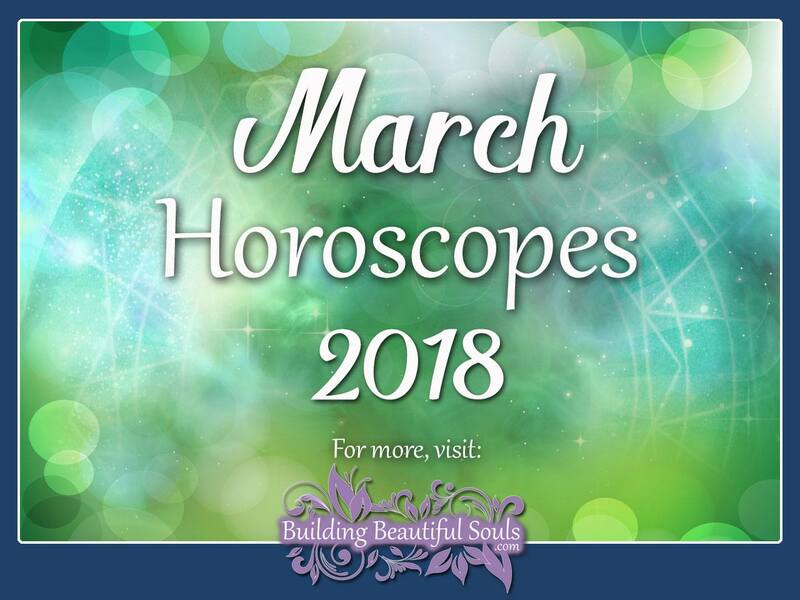 March 2018 is all about the feels! The Full Moon asks you to purify, simplify or heal. It’s time to bring order to the chaos. 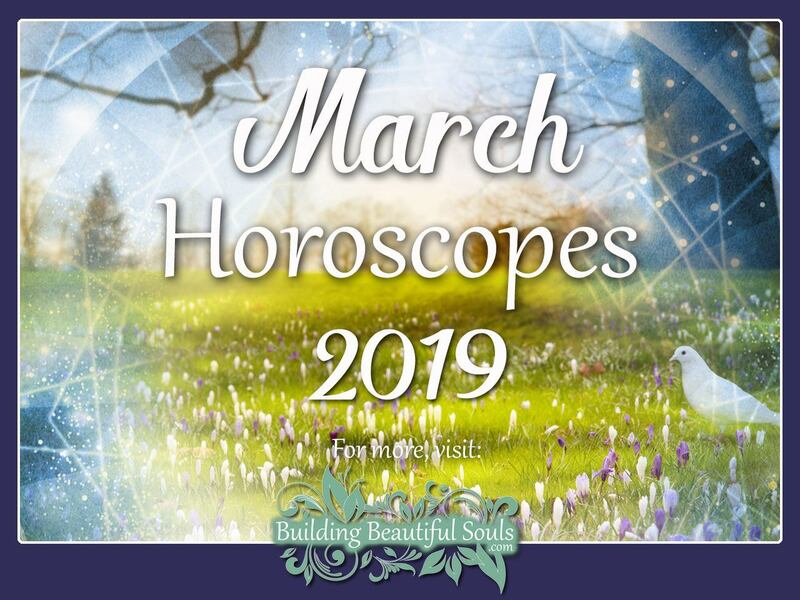 Sensitivity to, well, everything runs high this month – for all Zodiac Signs. Are you ready? Are you ready for love? 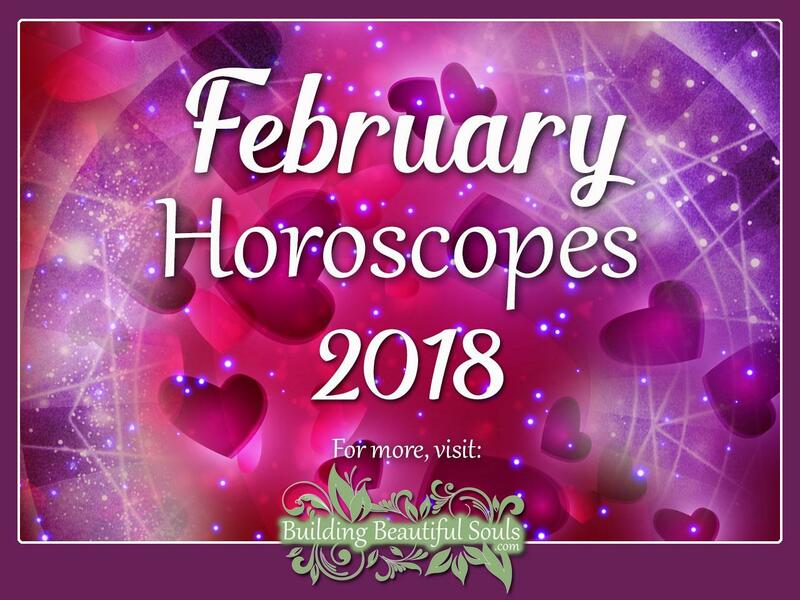 It’s time to crack that Heart Chakra wide open because romance, family, or career – ready or not, here love comes! Eclipse season is gonna be a doozy! Ready to put on and take off your rose colored glasses? 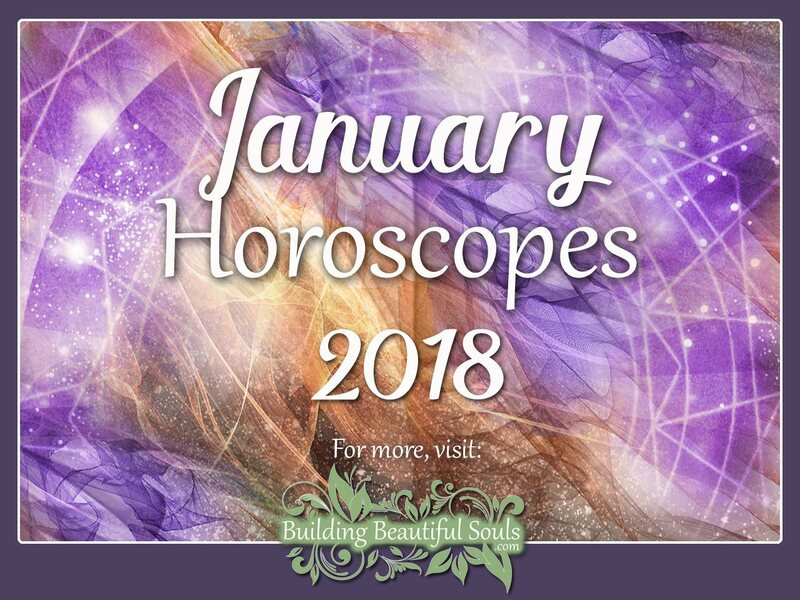 January 2018 is the time for all zodiac signs to see clearly – and that includes clear-seeing (using your psychic abilities). 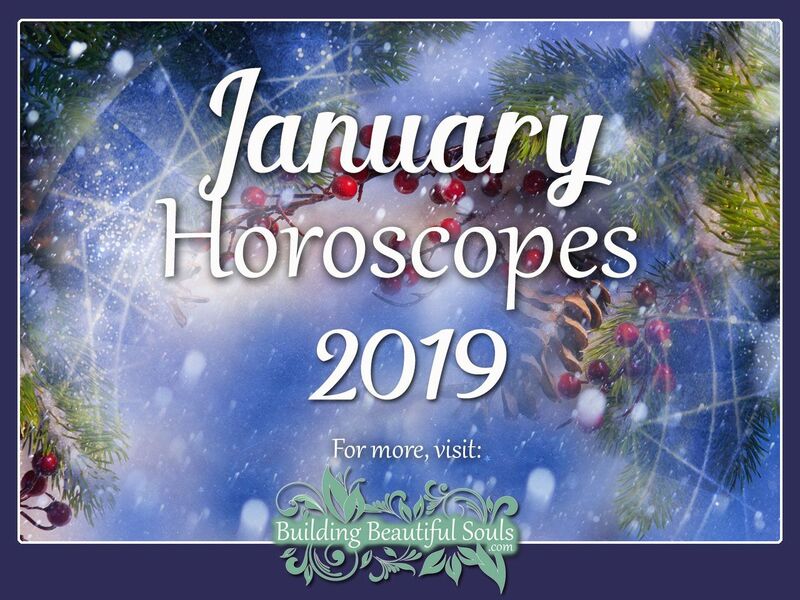 Whether it’s sparkly or shadows authenticity is the name of January’s monthly horoscope game. 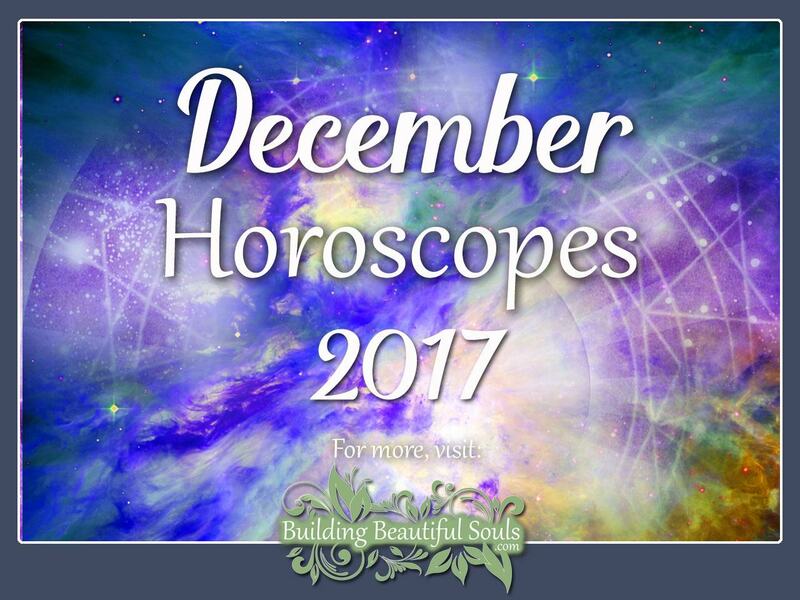 December 2017 is the time for all Zodiac Signs to take a hard look at some deep questions. Are you following your own version of the truth or being influenced by the visions and values of others around you, are you able to trust what you can’t see? 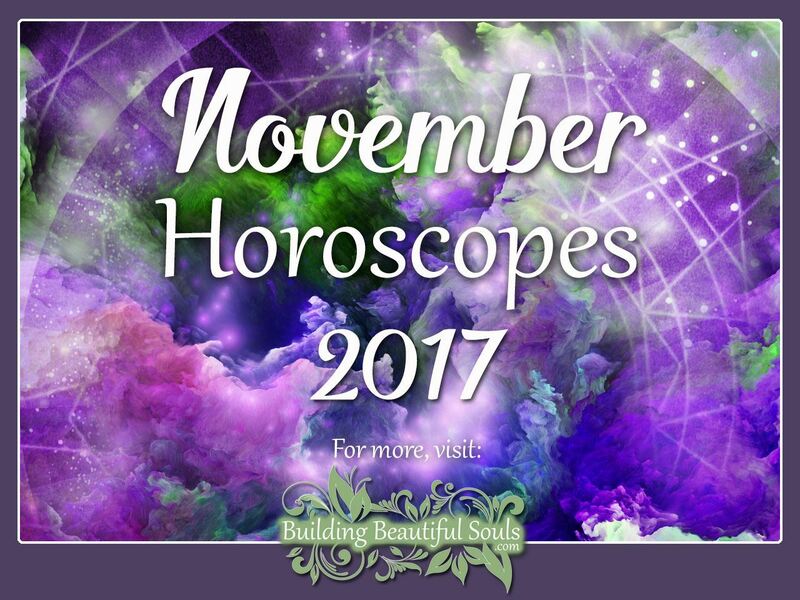 What is your monthly horoscope for November 2017? Grab your soul lantern because mystery and intrigue is on the way and it’s time to shine light in all the dark places. 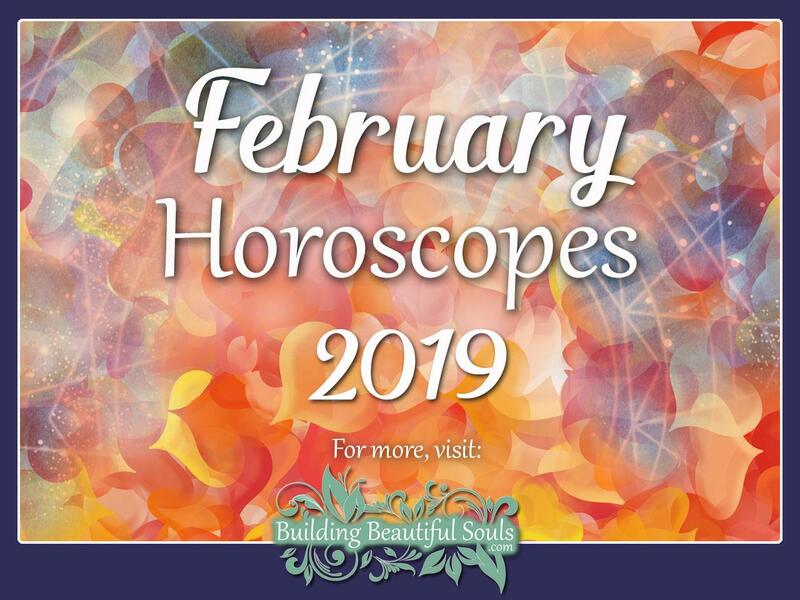 Discover what the next 30 days has in store for your Zodiac Sign! 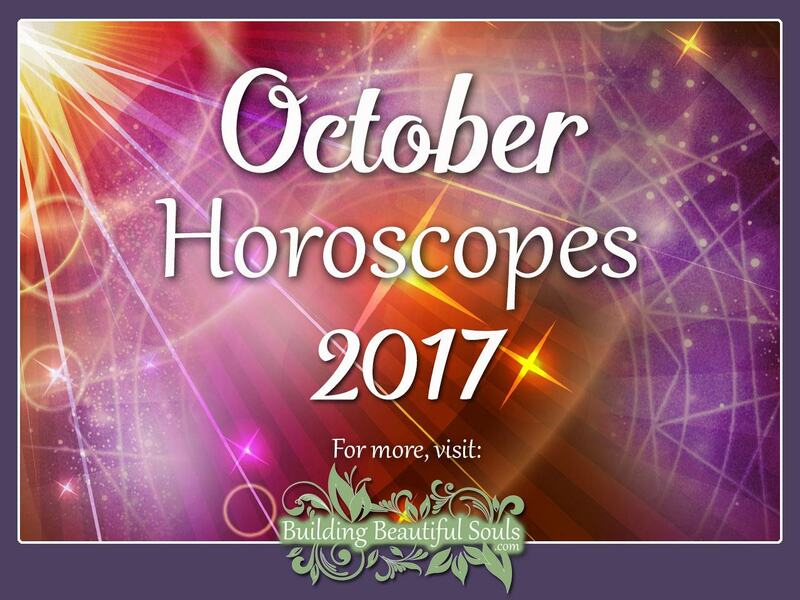 October 2017 monthly horoscopes are here and they’re all about FALLing into love! Oh, stop groaning. You should know us and our love of puns by now. 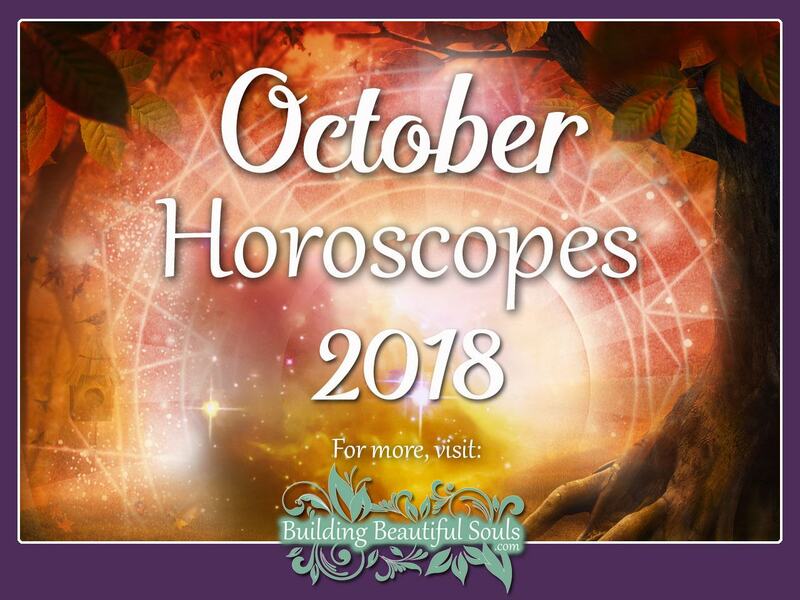 😉 So, grab your pumpkins and read all about what you can expect during this glorious and colorful time of the year! 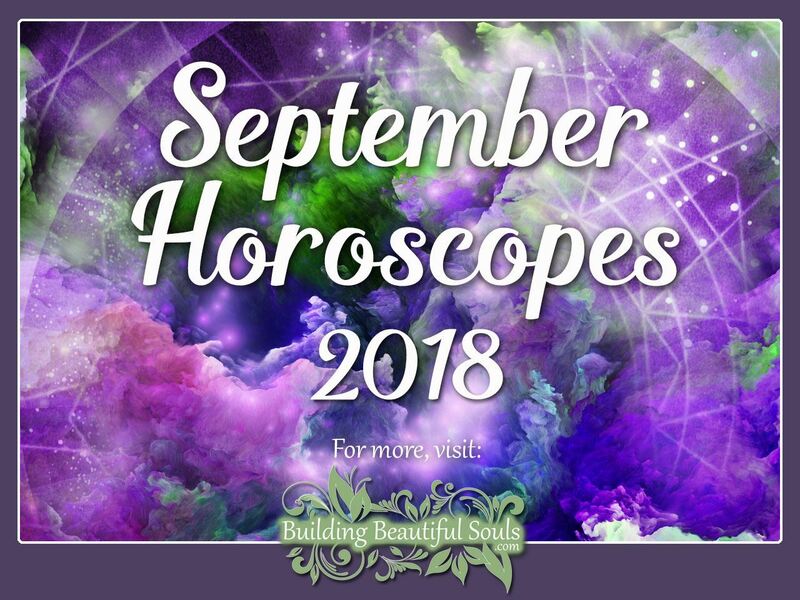 Each year the sun spends most of its time in September and Virgo. 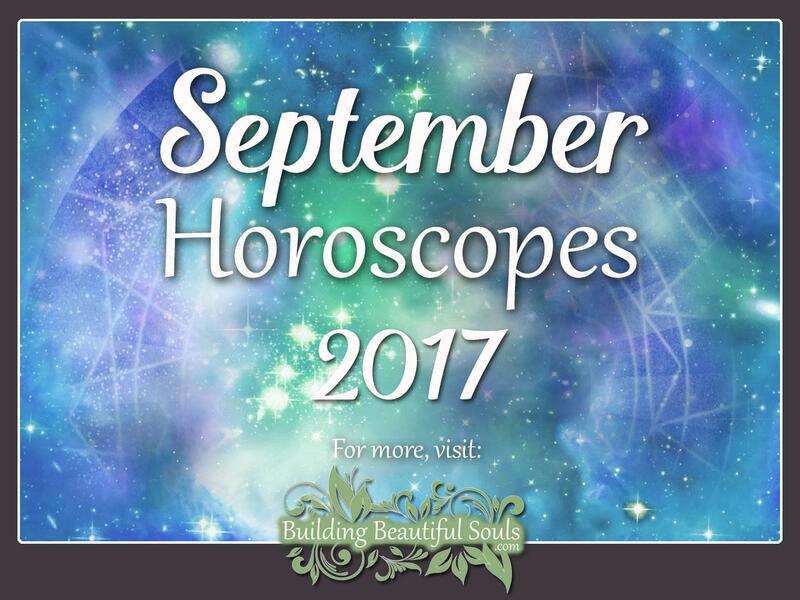 For September 2017 Virgo energy is on steroids! 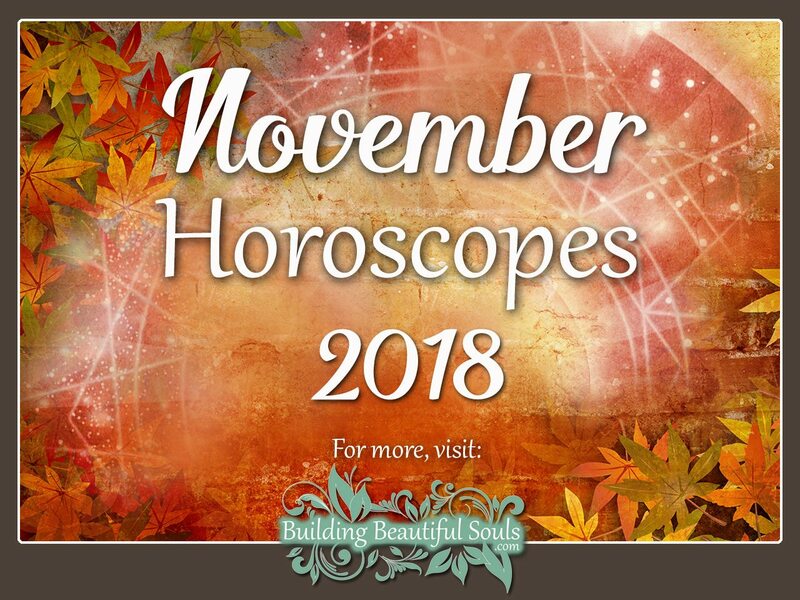 All 12 Zodiac Signs are likely to be focused on ‘getting it right’ and looking for all areas of their life that could use sprucing up – movement toward Virgo-esque ‘perfection’. 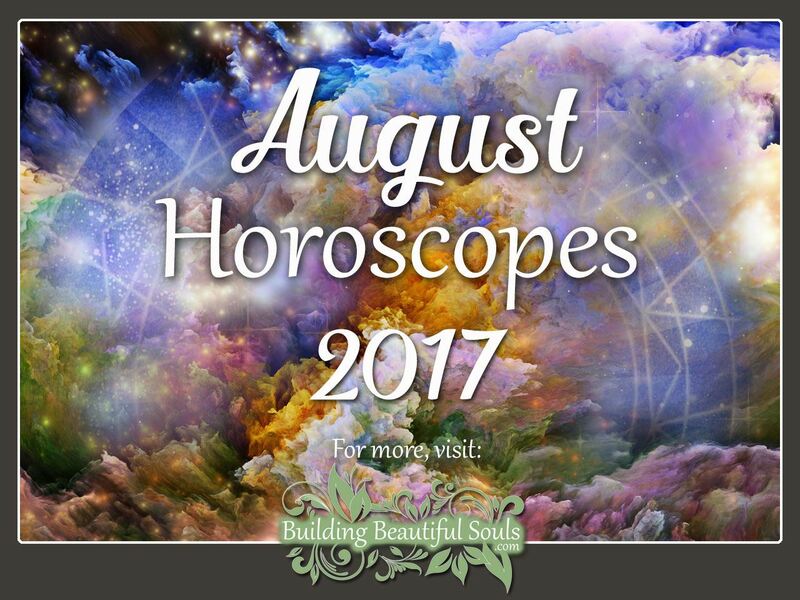 Hang on to your monthly horoscope hats, Beautiful Souls, because August 2017 is a dizzy doozy! 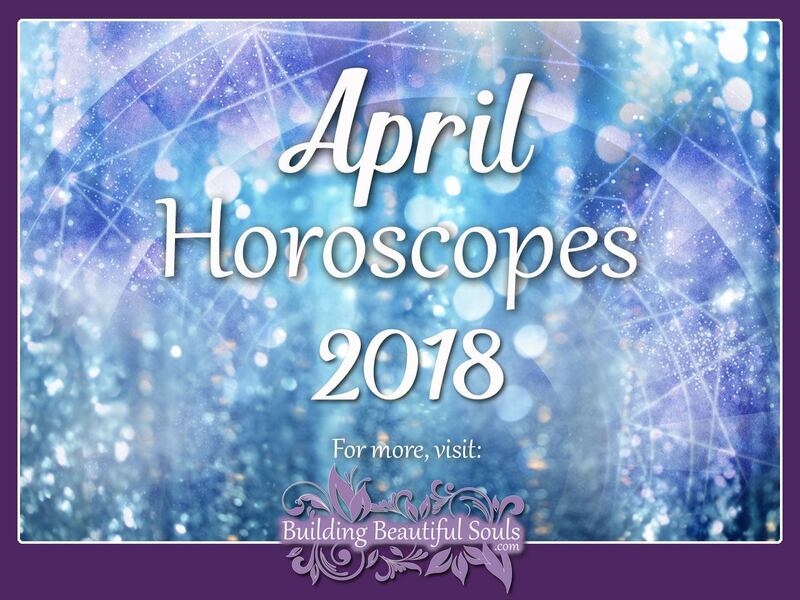 Get the horoscope & astrology predictions for your Zodiac Sign! What do the heavens have in store for you! Love, money, career! Yes! 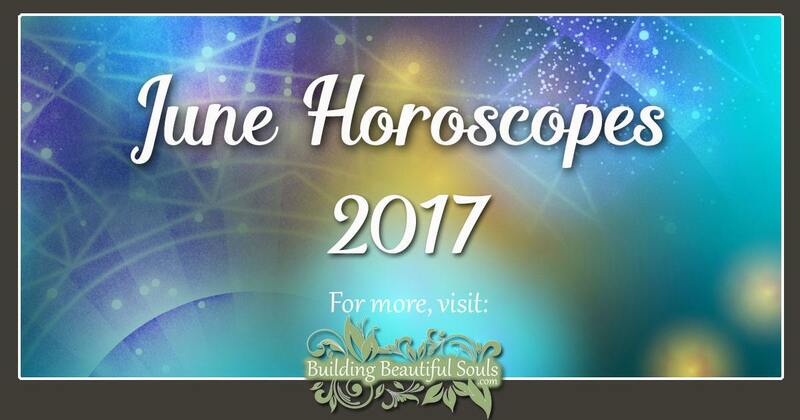 We have two New Moons in Leo during 2017! The first few weeks of July could be likened to the calm before the storm. 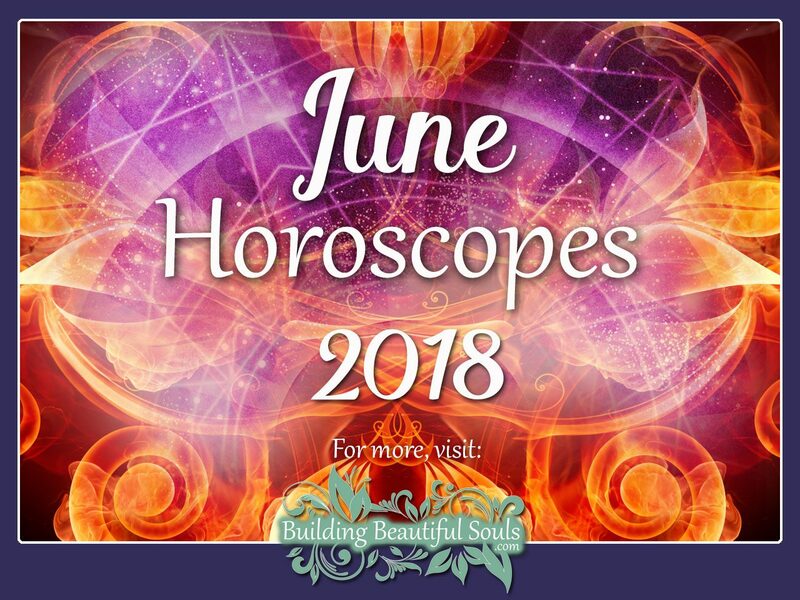 This continues right up until the first New Moon in Leo takes place on July 23. So, hang on to your hats. July is gonna be a wild ride into the stars! 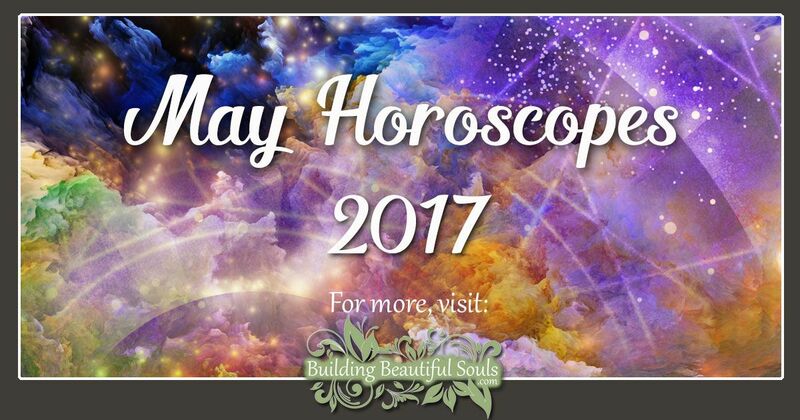 With the North Node in Leo May 2017 is the time to shine! Move confidently into the spotlight! You’ll be making the personal changes suggested by the last year and a half’s inner work so dare to become the best you can be! 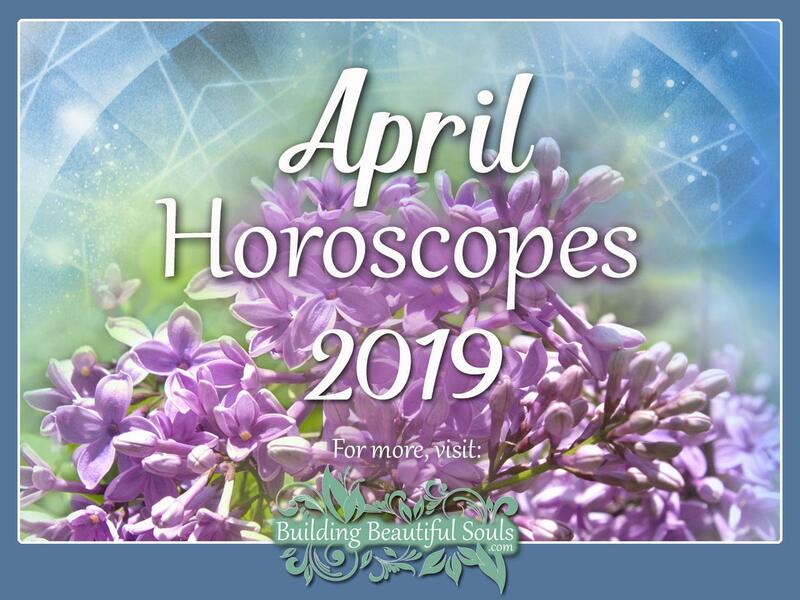 On April 6/7, Saturn (the Lord of Time and Karma) begins his annual four and a half month backward journey through the zodiac. This has the ability to squeeze your subconscious into releasing old emotional programs that are no longer serving you.